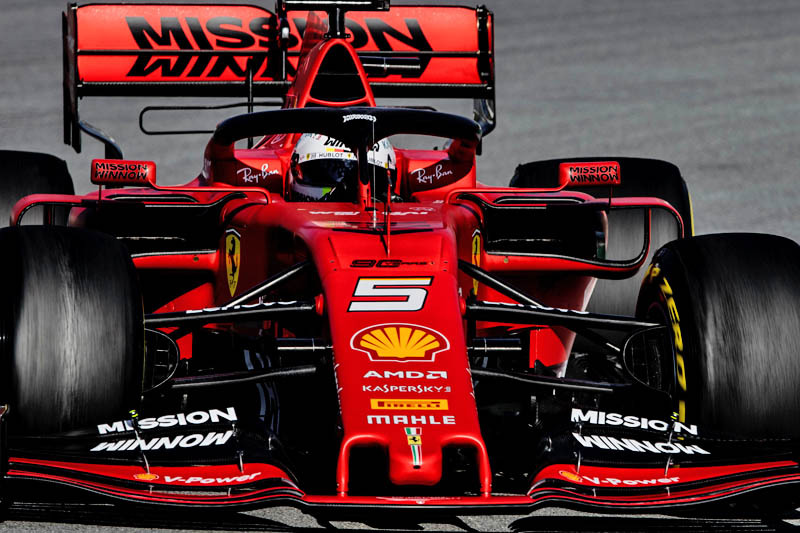 Former Ferrari team boss, Stefano Domenicali, has warned his old team not to overreact following its miserable Melbourne. The Italian, who left Ferrari in early 2014 having joined the Maranello outfit in 1991 after graduating from Bologna University, is now CEO at Lamborghini in addition to being president of the FIA’s Single-Seater Commission. Attending last weekend’s season-opening Australian Grand Prix, where Ferrari‘s pre-season testing dominance all but disappeared, and Sebastian Vettel had to rely on team assistance to hold off the attentions of Charles Leclerc, thereby allowing the German to claim fourth, Domenicali insists that Melbourne is not a typical circuit and therefore the Maranello outfit mustn’t overreact. “Yes, that was a difficult weekend for them,” he tells Speed Week. “Ferrari could not show a normal level of performance, but let us not forget that Melbourne is a special place. That’s why, for me, Bahrain is the more reliable gauge for me. “In Australia, the car was too slow,” he admits, “and I don’t know if it was the tyres or the chassis or the engine.